Neil Grant was born in Scotland in the Year of the Fire Horse. He learnt to speak Australian at the age of thirteen when he migrated to Melbourne to ride kangaroos. He finished high school at the International School of Kuala Lumpur then spent years blundering through Indonesia, Israel, Yugoslavia, India, Nepal, Thailand, Greece, Italy, the UK and Tasmania. 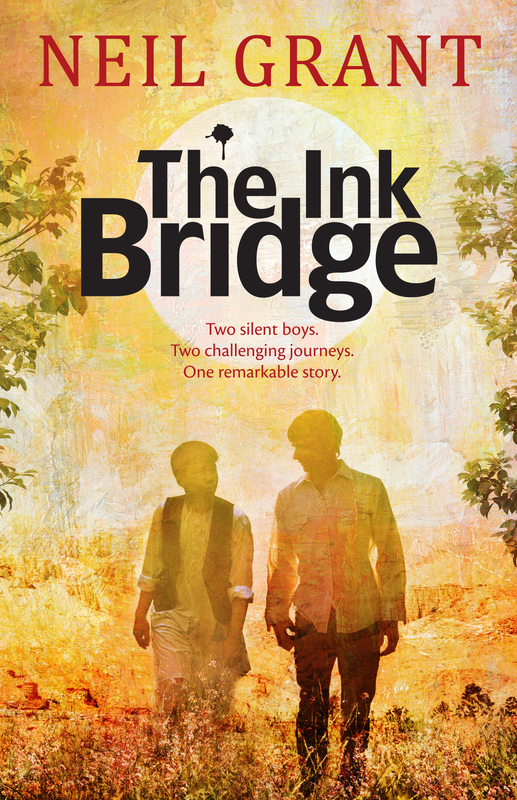 To research The Ink Bridge , he travelled (quietly) through Afghanistan. Sometimes he escapes to write and dream in a mudbrick cottage he built himself on the Far South Coast of NSW. Neil has three children and lives in Cottles Bridge, Victoria.